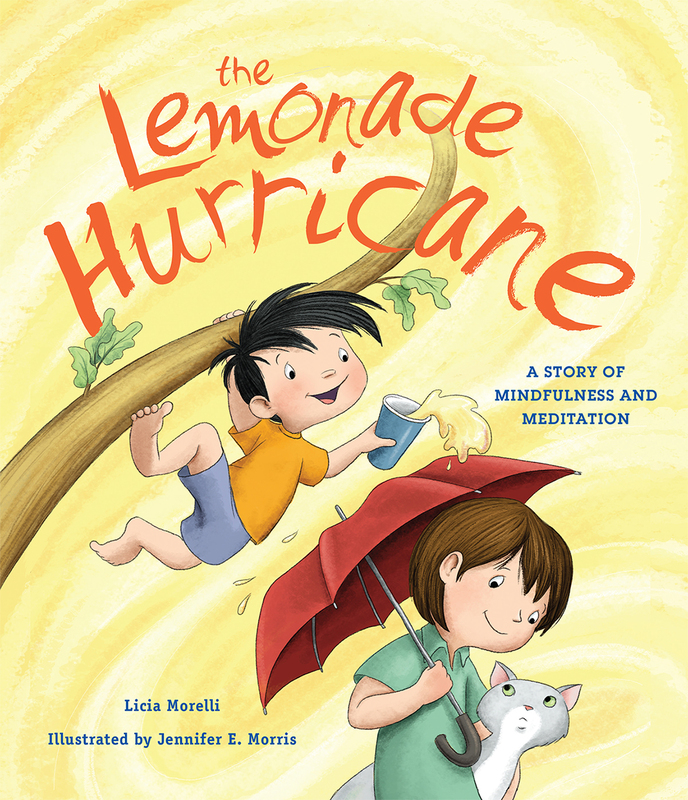 Featuring charming and engaging illustrations by Jennifer E. Morris, The Lemonade Hurricane becomes a lesson for all children to learn to sit, bow and breathe. The highly digestible content will resonate even with young tots, who can imitate the pictures to achieve the desired result of a moment (or several) of calm. 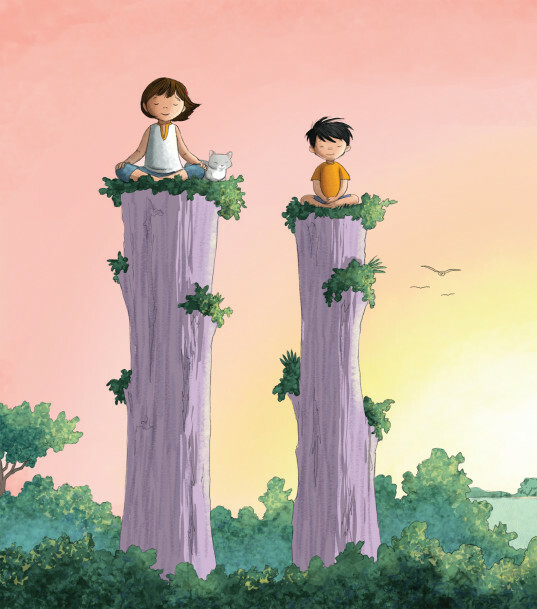 Morelli’s story deftly weaves the somewhat elusive notion of meditation into a concept that children can grasp and practice with confidence and simplicity. The end of the book includes several short, easy to navigate instructional guides on topics such as: How to Bow, How to Meditate while Laying Down and How to Practice Mindfulness and Meditation. While the narrative highlights a young boy who is full of hurricane-like energy, this story and its message are applicable to all people young and old who would greatly benefit by taking time to be still in today’s hectic, fast-paced world. *Don’t miss the author’s note at the end of the book that explains the “lemonade” portion of the title. Kids will never look at a glass of lemonade the same way! The Dalai Lama once said, "If every child in the world would be taught meditation, we would eliminate violence from the world within one generation." That is both a noble and lofty goal -- and there's no denying that teaching our children the value of mindfulness and meditation is giving them and everyone they meet a true gift that will have an immeasurable ripple effect. For this reason and more, new children's book The Lemonade Hurricane: A Story of Mindfulness and Meditation written by Licia Morelli should be a staple in every kid's library. Especially helpful for children who have siblings, the story follows a day in the life of a brother and sister who are on opposite ends of the spectrum with regard to their personalities. Big sister Emma wishes her little brother Henry wasn't so "wild" sometimes. Emma spins her frustration and sadness over Henry's actions into proactiveness, and she finds a way to bridge their differences by teaching Henry "how to be still."